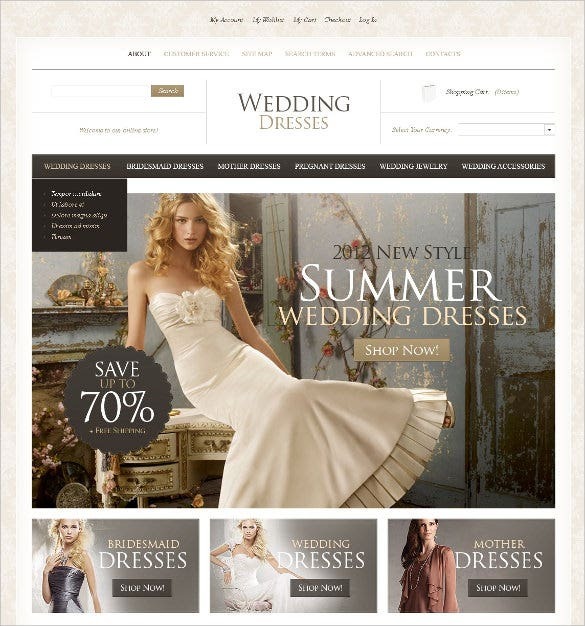 This Magento-based template is ideal for Wedding dress designers and retailers. It features very high quality imagery for showcasing different sections for latest collections, different wedding accessories and other wedding essentials. 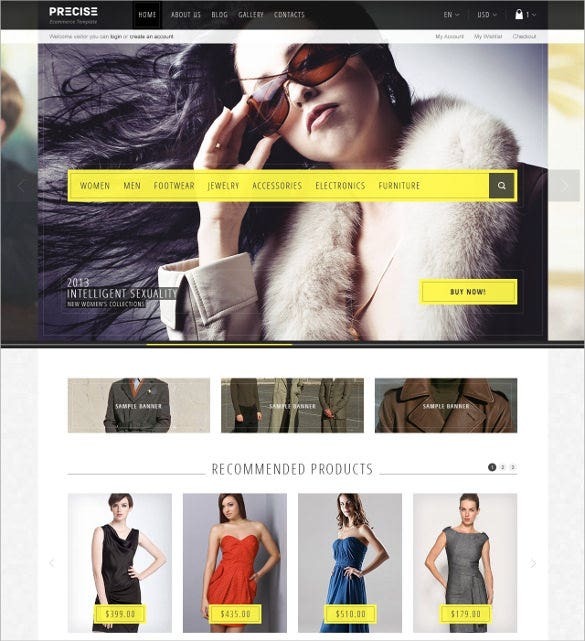 This Magento powered theme is for ecommerce retailers detailing in apparels. Apart from having a main banner on the homepage, this theme features three small banners that one might want to use for featuring other attractions. 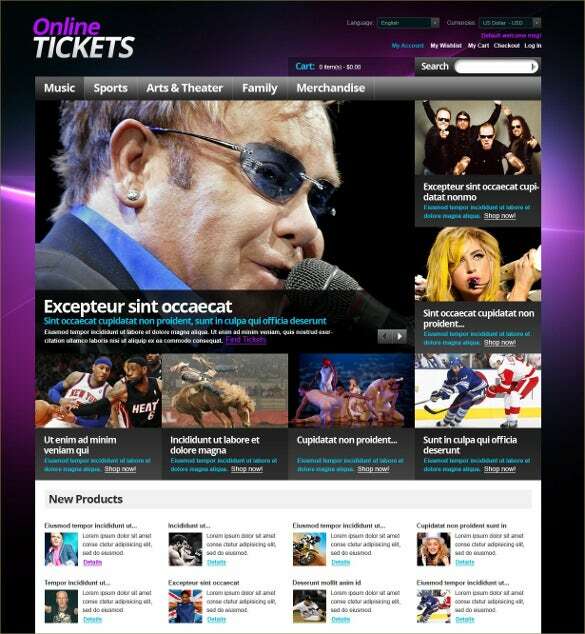 It is a responsive theme and hence can be clearly viewed on all devices. This Magento theme is ideal for live event organizers to showcase the upcoming events along with attractive images. 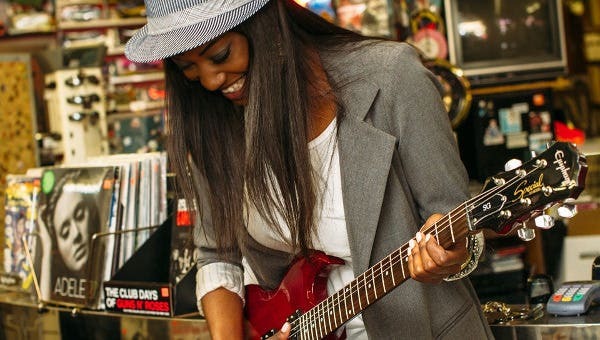 The events can also be categorised into their nature like music, sports. Art and literature etc. 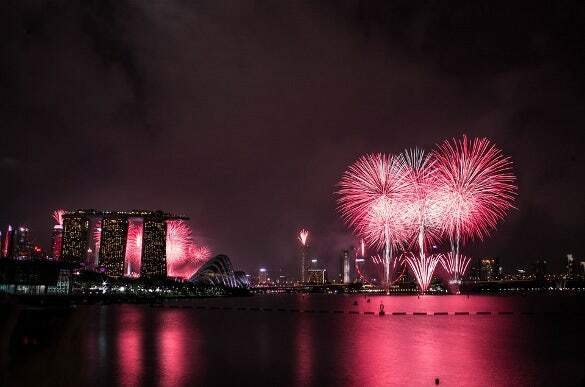 This is a responsive theme for events and Party Planner stores with a single-image background. 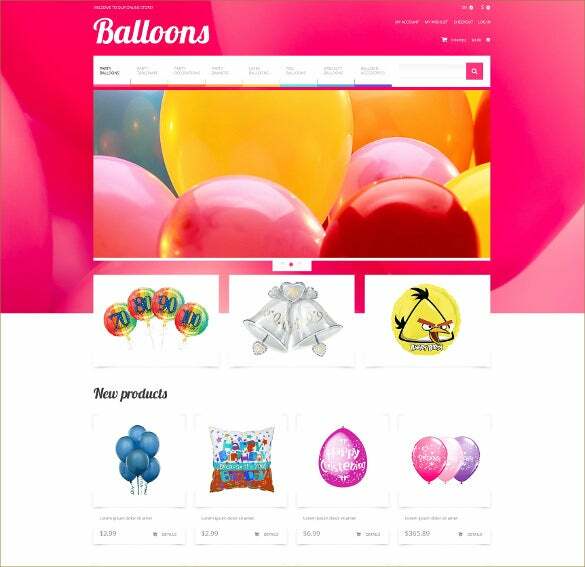 It’s a ell designed and sleek Theme showcasing your products and allowing you to build an efficient online store. 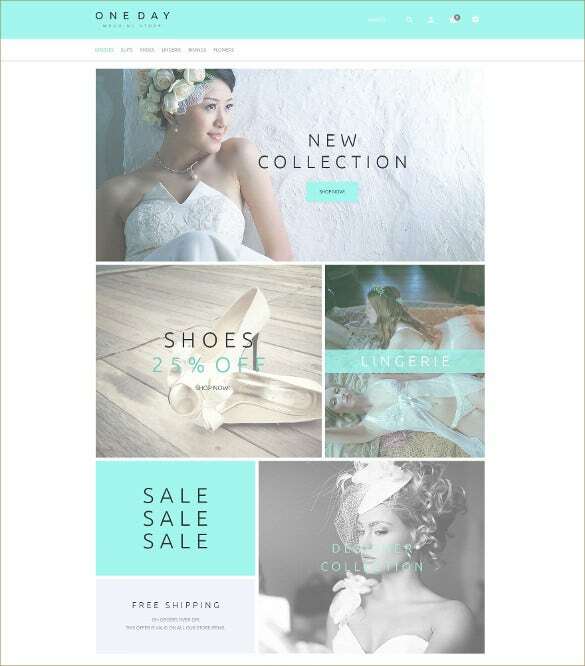 This wedding event store template is a gallery-based template which can ideally be used for Wedding dress retailers who deal with all kinds of wedding attire for everyone. It is an elegant and user-friendly interface with all features needed for shopping online. With HTML plus JS design the themes also have sliced PSD, back to top button, categories accordion, custom page templates options, drop down menu and drop down shopping cart, favicon design, Google maps and web fonts, cross-browser compatibility, tooltips and cloud zoom options. The themes also support video integration, advanced search, and contact form.